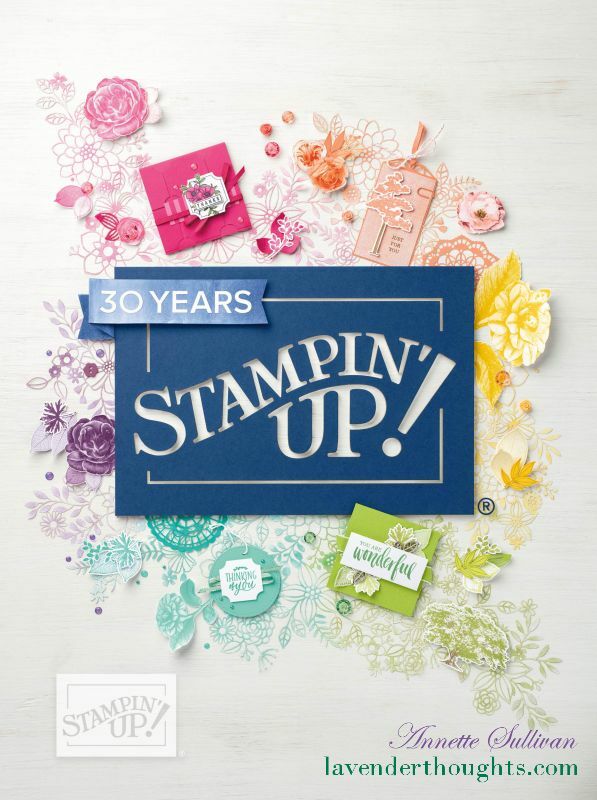 Earlier this week I posted a quick and easy card using the new Birthday Statements stamp set. Today I am showcasing the other beautiful image in the set. This card was made for a ‘big’ birthday for one of my sisters. I wanted understated elegance. Sadly, all of the beautiful colours and sparkle do not show through in the photo. The balloons were coloured Smoky Slate and sponged with Champagne Shimmer Mist so that they look silver in real life. The Rectangle Stitched Framelits are one of my favourite products in the new Occasions Catalogue. The edges are double stitched which means that you will get a stitched edge on both the internal and external frames.